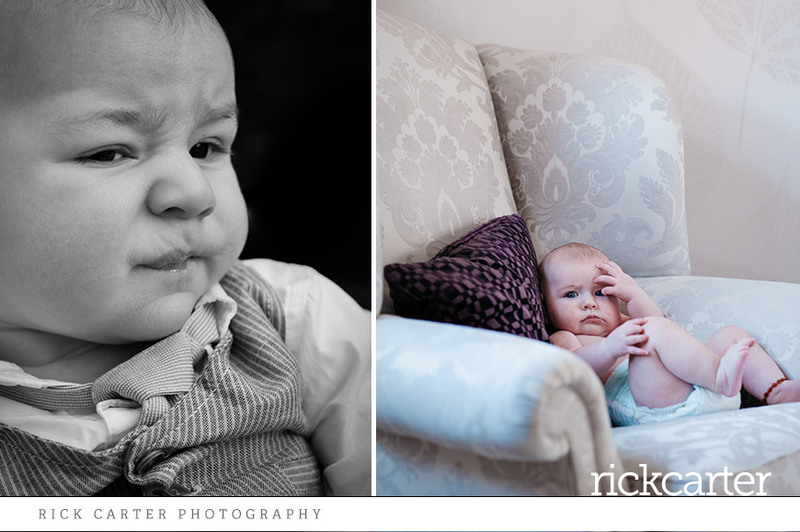 Guildford Baby Photographer. 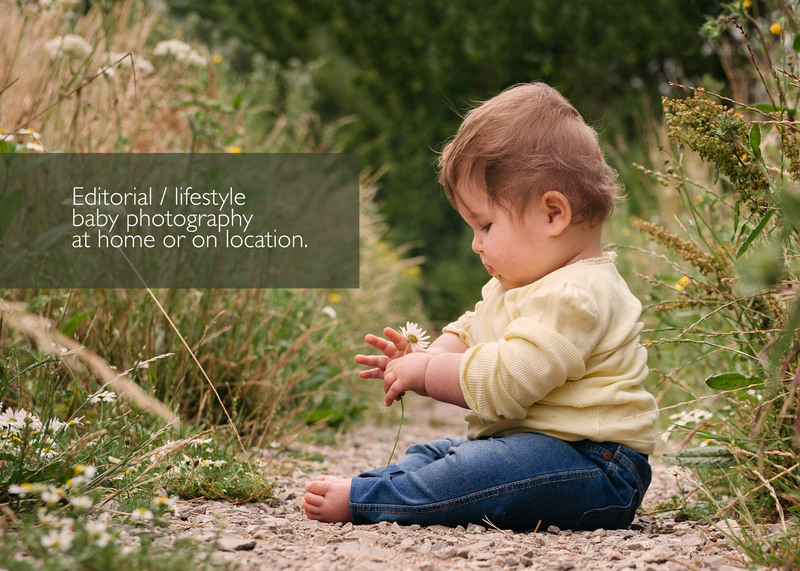 Natural / Lifestyle Approach. 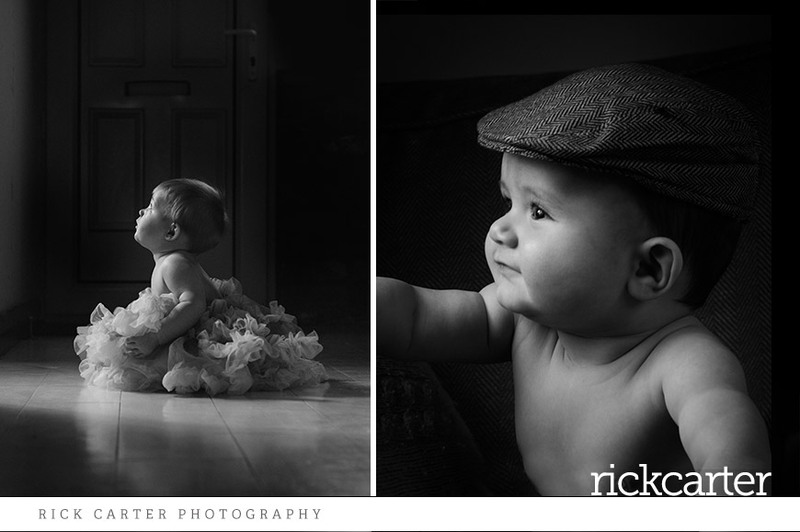 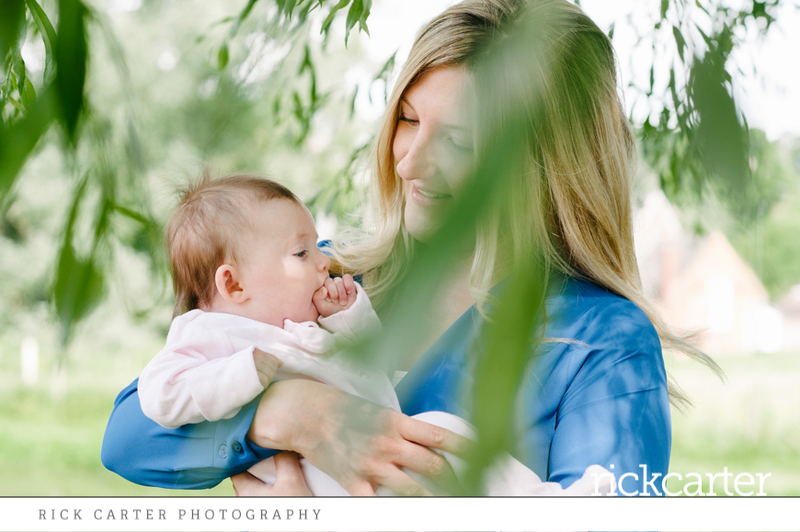 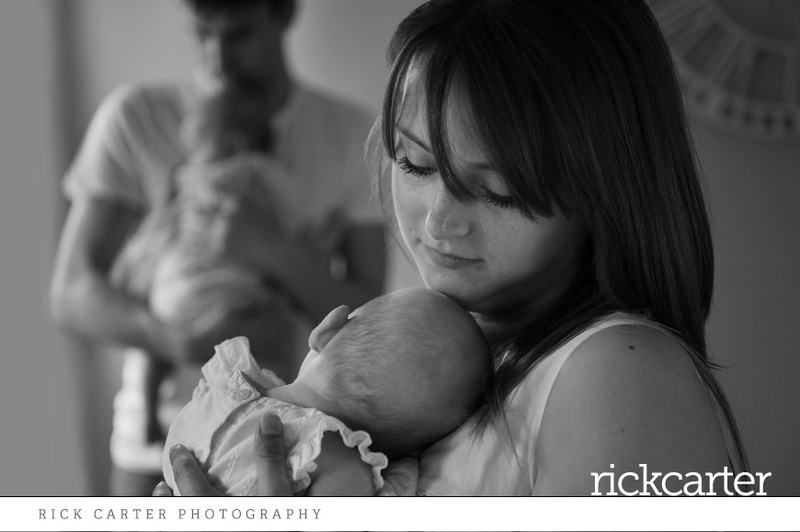 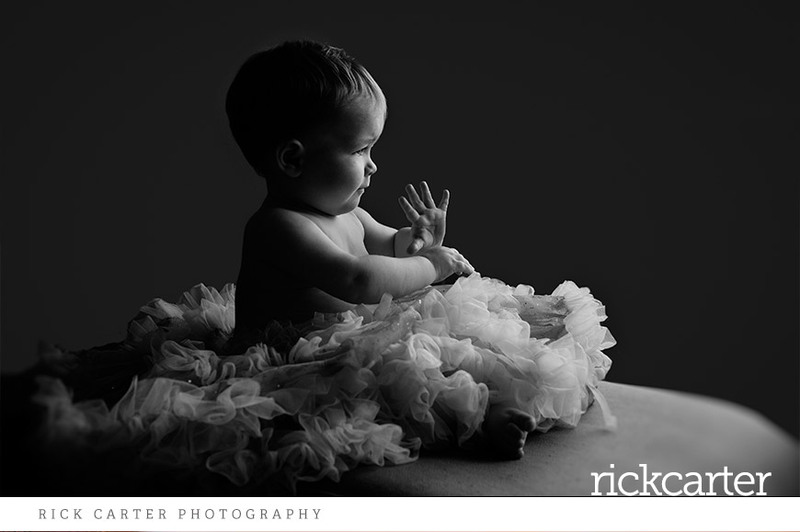 Experienced, professional Surrey Baby Photographer – Rick Carter specialises in relaxed editorial (lifestyle) photography, Rick work’s on location or in your own home. 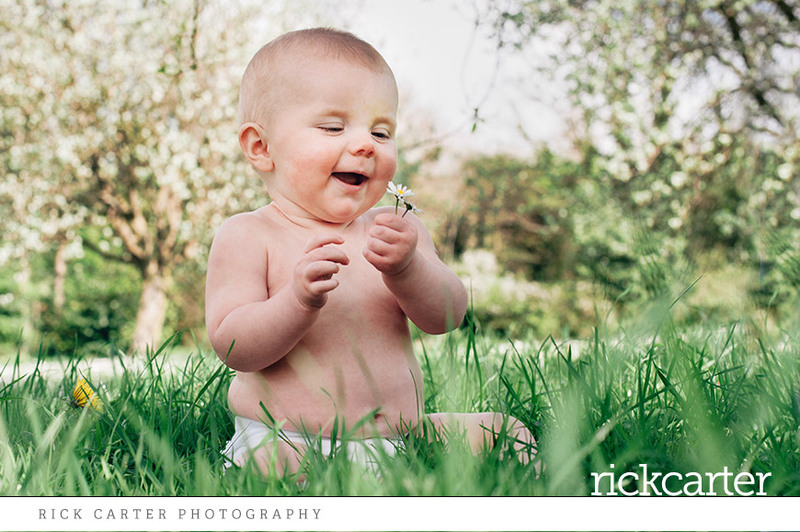 Baby Photography right across Surrey including Godalming, Guildford, Haslemere, Farnham, Esher and Woking and all of the surrounding areas in beautiful Surrey. 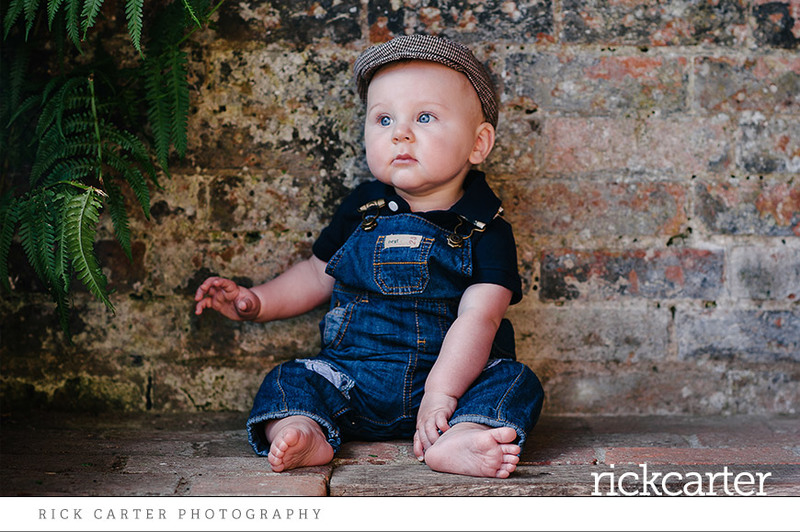 I work as a newborn photographer, baby photographer and childrens photographer I cover Guildford, Godalming and the surrounding areas. 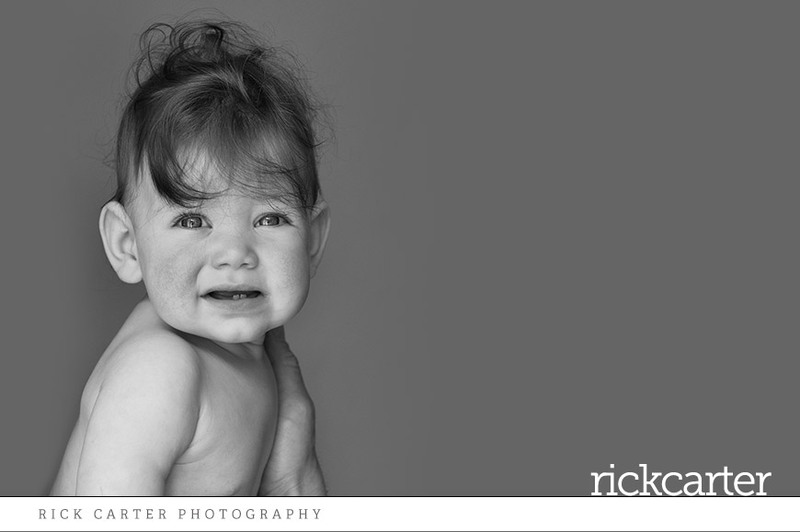 How does a Guildford Baby Photoshoot work? 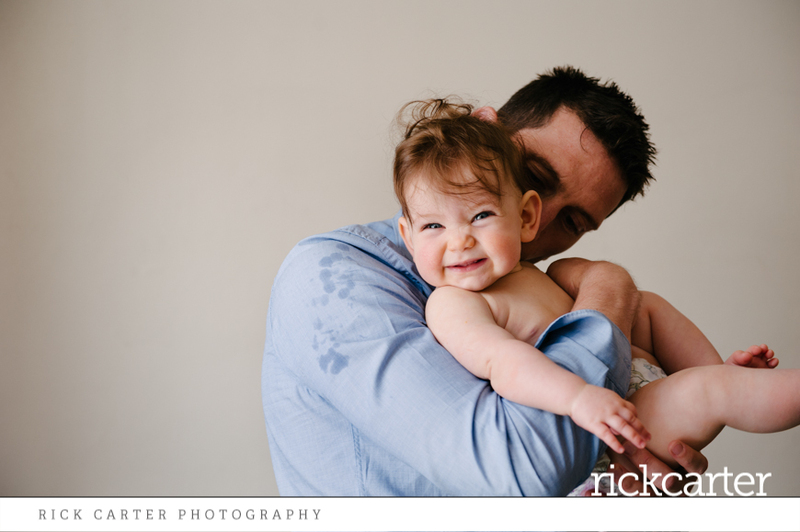 I want the photoshoot to be fun (or at least enjoyable) for everyone involved. 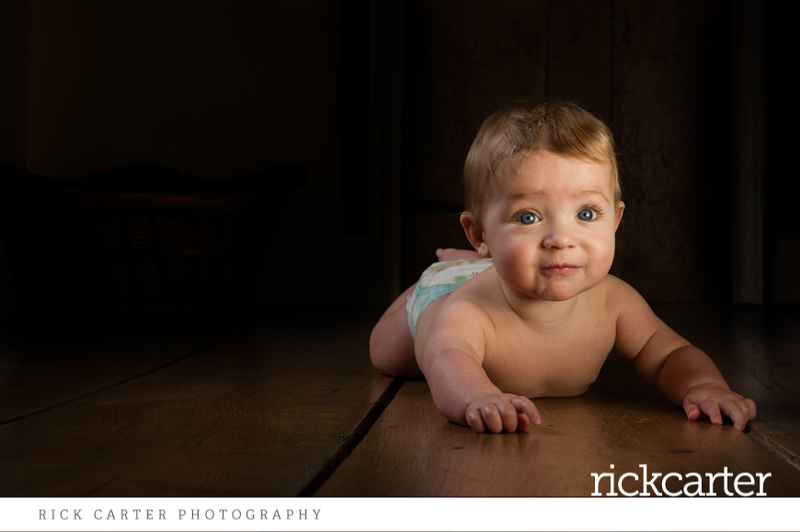 The photoshoot is laid-back and normally takes between one and half and two hours. 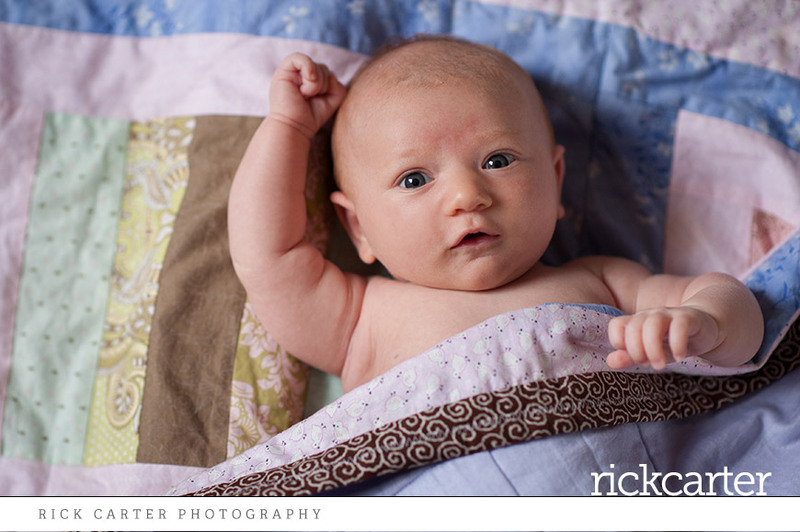 It’s very much baby-led. 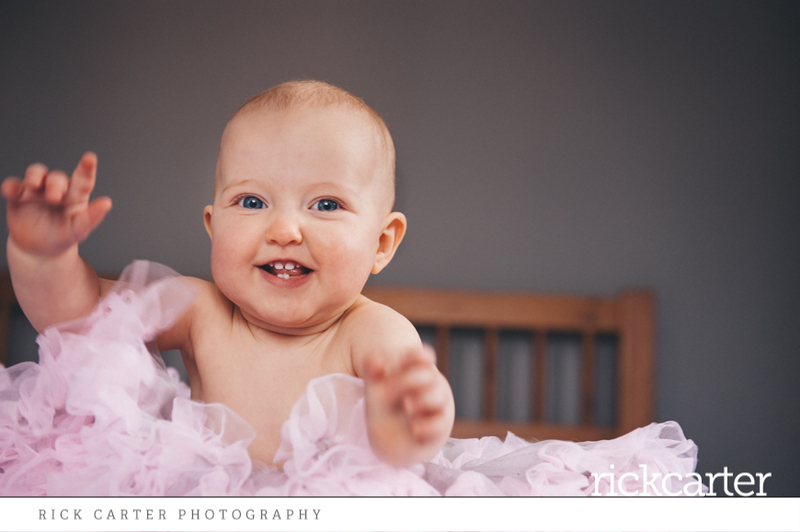 Guildford Baby photography is unpredictable, which tends to mean we prioritise particular shots you want. 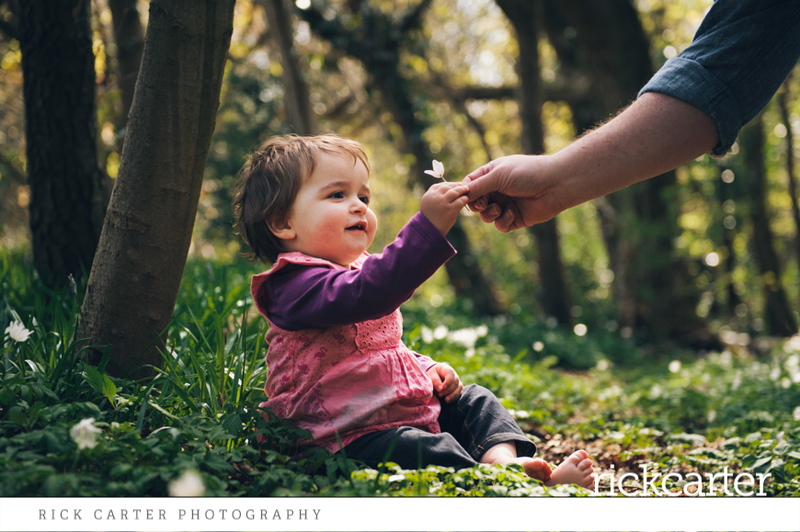 The sessions take place in your home or at a location in Guildford or Surrey – of which there are lots of places suitable for outdoor / environmental portraits and baby photography in our county – places like Hindhead Common, Winkworth Arboretum, Stoke Park, The North Downs or perhaps indoor venues in and around Surrey.